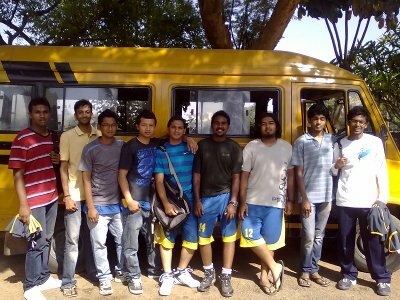 T John Institute of Technology was entrenched during the year 2006 in the city known as Sillicon Valley of India, Bengaluru. The institute is named after a well-known educationist, social worker and philanthropist, Sri. 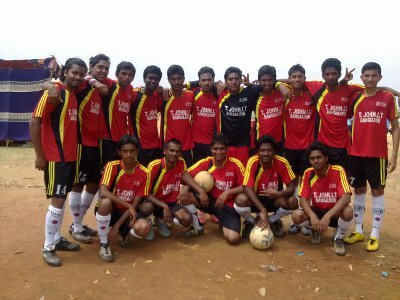 T. John under the sponsorship of Marougen Education Foundation. T John Institute of Technology is affiliated to the Visvesvaraya Technological University, Belgaum. 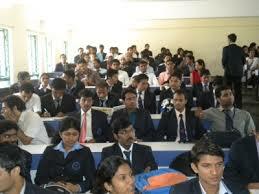 T John Institute of Technology provides engineering degree programs in various domains approved by AICTE, New Delhi. 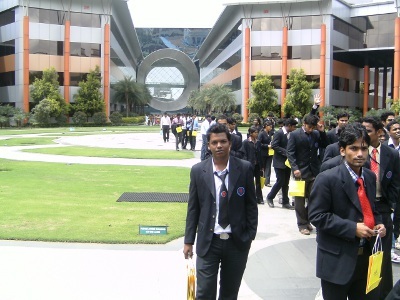 T John Institute of Technology provides a lush green campus with state of art infrastructure. 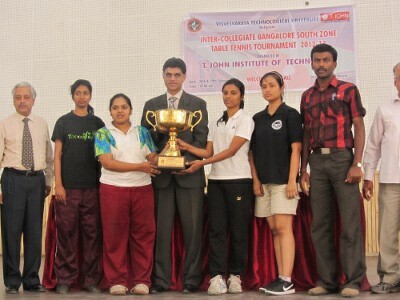 T John Institute of Technology provides various facilities like hostel, central library, transportation, auditorium, etc. T John Institute of Technology organizes various co-curricular activities like seminars and workshops to enhance their skills and knowledge apart from academics. The institute also encourages students to participate in seminar & workshops, functions on collaboration projects, Sports events and Social activities which help them to enhance their skills and knowledge and also provides them a platform to showcase their skills and talents. T John Institute of Technology is located inn a place close to various attractions like Butterfly Park, Bannergatta National Park, Guhantara Resort, Innovative Film City, Turahalli Forest, Xplore Adventure Resort and many such entertaining places to visit during their leisure hours. Are you Interested inT John Institute of Technology"? Please provide the following details.